New Brew News! Not on the Newsletter?? Sign Up! 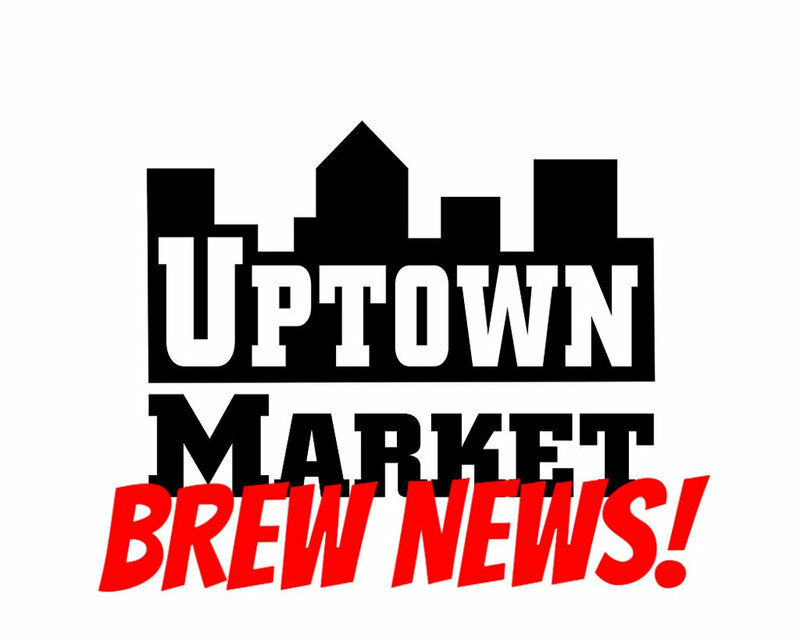 — Uptown Beer Co.
New Brew News! Not on the Newsletter?? Sign Up! A fresh batch of interesting Uptown tidbits just surfed across the interwaves, check it out! BinaryBrewing.CO At OBF this year!